Simply Good. 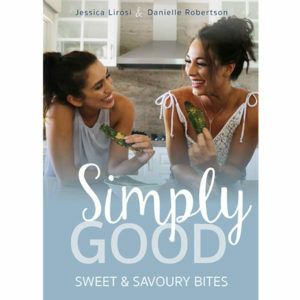 Sweet and Savoury Bites has 30 delicious, healthy recipes to suit every lifestyle. 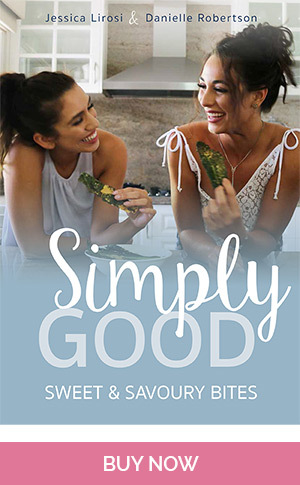 We love food just as much as you do, that’s why we have created this eBook to show you that you can live a balanced lifestyle and still enjoy good food.